Sturdy, economical, easy to use, medium format enlarger handles all popular negative formats up to 6x7cm. The Dichroic Color lamphouse is designed for colour printing, but with independent control of the three colour filters it is also very practical for B&W printing on graded or variable contrast papers. 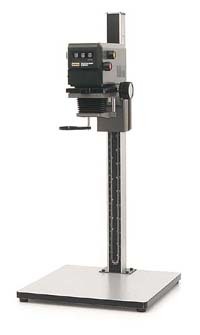 For more information on the LPL C6700 Dichroic enlarger and accessories, please refer to our LPL Enlarger Guide.